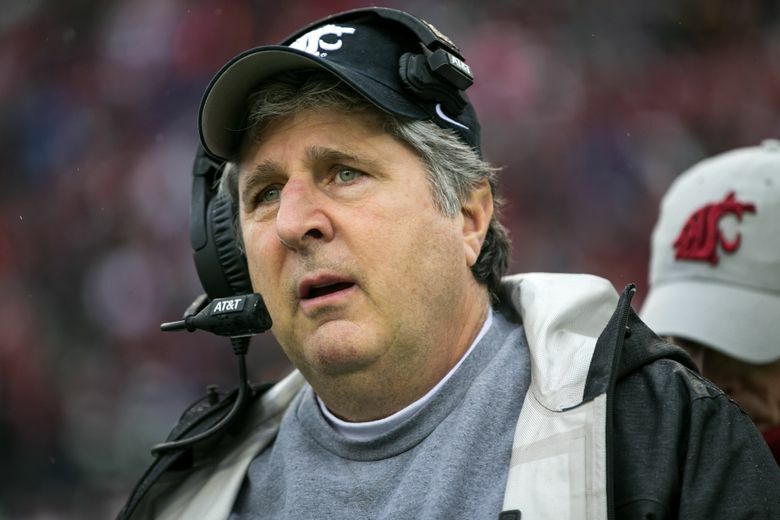 Mike Leach is a favorite of the IMFB crew. From his zany quotes to the Air Raid offense, Justin and Sean cover all that is Washington State Cougars head football coach Mike Leach. This episode spans his quotes, possibly landing spots if he’s fired from WSU, his autobiography titled “Swing your Sword,” and cameo on Friday Night Lights. This entry was posted in Coachspeak Podcast, Offense and tagged air raid offense, college football, college football podcasts, mike leach, Washington State Cougars by ironmanfootball. Bookmark the permalink.